Jenae is using Smore newsletters to spread the word online. 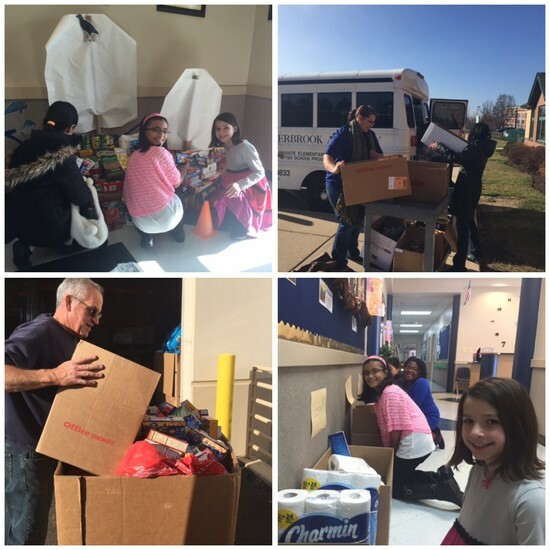 Student Council delivers 415 pounds of food to local charity! 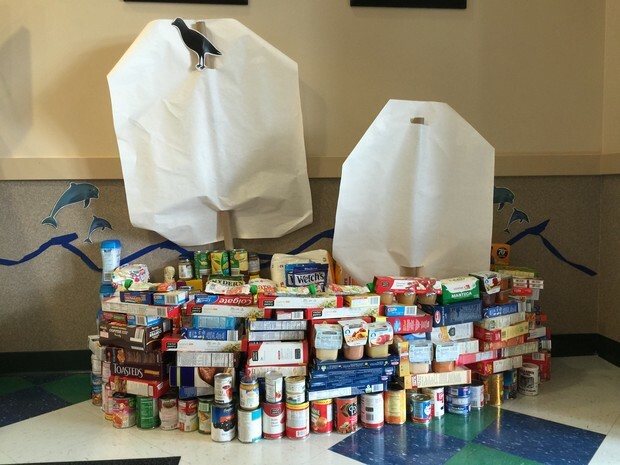 Student Council hosted their annual Food Drive November 5th through December 3rd. Today, student council members took down the Mayflower sculpture, sorted the food into boxes and loaded them onto a Chesterbrook bus. We delivered 415 pounds of donations to Loaves & Fishes in Naperville this afternoon. The Illinois state board of education requires students to attend a minimum of 90% of the days on the school-year calendar in order to progress to the next grade level. In other words, you child can only miss a maximum of 18 days of school each year. Removing your child from school early or bringing them late may count as a half day absence should they not attend at least 5 hours of the school day. Please keep this in mind as you are planning your family vacations. If possible, schedule vacations during breaks in order to avoid absenteeism issues and falling behind academically. Teachers will put together a maximum of one week of work for a vacation, as explained in the handbook, however there may still be work to makeup when the student returns. 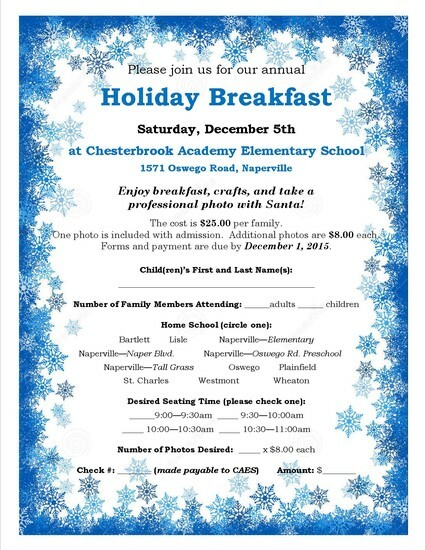 Santa and Mrs. Claus will be here tomorrow morning for our Annual Holiday Breakfast with Santa! Join us for a photo op with Santa, fun holiday crafts for the kids, and breakfast for the whole family! The cost is $25 per family. Walk-ins are welcome! 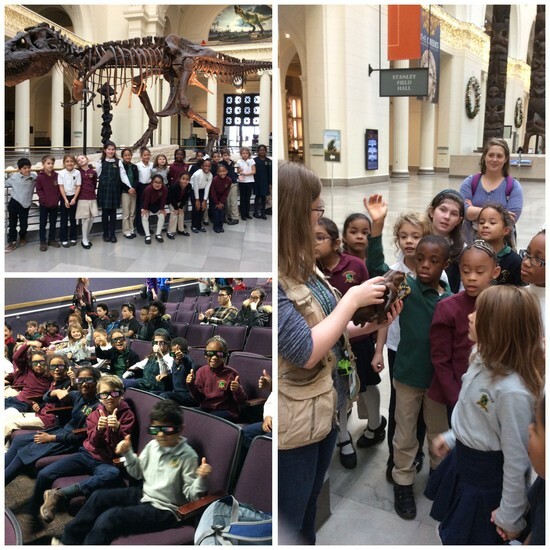 Sign up for your 2nd Quarter Conference! Conferences will be held on Friday, January 29th from 1:00 - 6:00 p.m. If you have not done so already, please sign up for your 2nd quarter conference by clicking on your child's teacher below. 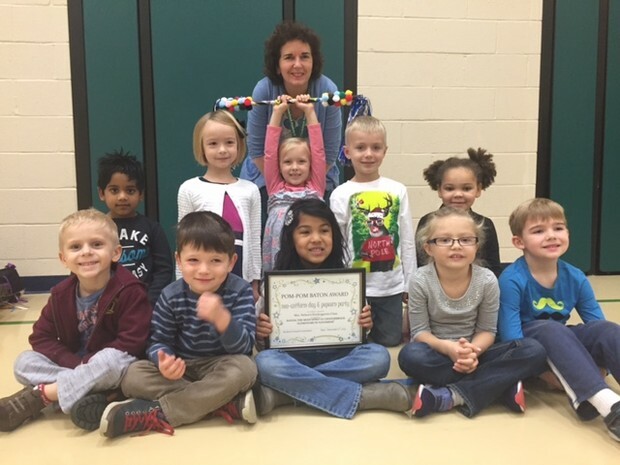 The Chesterbrook Academy Elementary Students will put on their annual WINTER CONCERT Thursday, December 10th at 6:00 p.m. in the school's gymnasium. 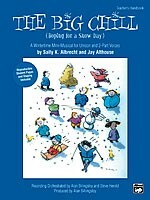 This year, they will be singing an assortment of songs from The Big Chill. Students should arrive to their classrooms by 5:45 p.m. Following the show, we will have refreshments in the classrooms for the students and families to enjoy. **As a reminder, students are graded for their participation in this mandatory event for music class. Our third grader's are creating and selling superhero masks as part of their business project this quarter. For every mask sold, one will be donated to a child at the Ronald McDonald House. It's easy. 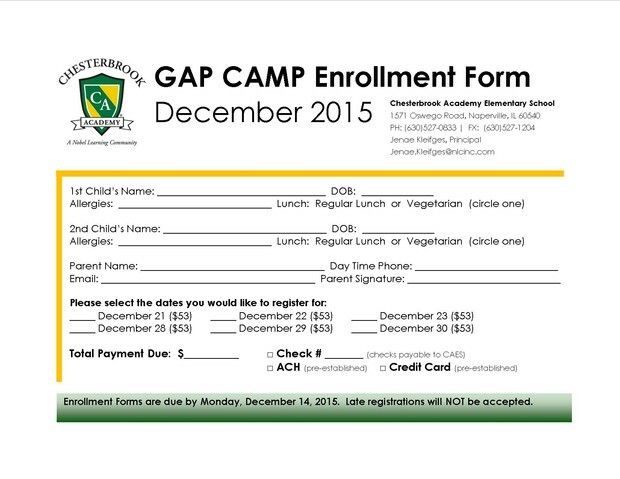 Submit your order forms by December 11th and receive your mask by December 18th! 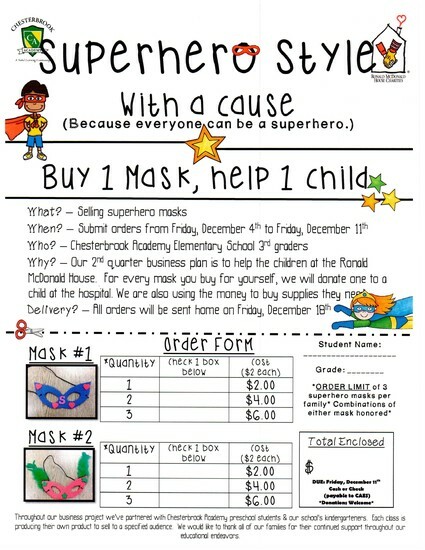 Students will hand-deliver the donated masks to RMH in January. Hurry, hurry, don't be late! 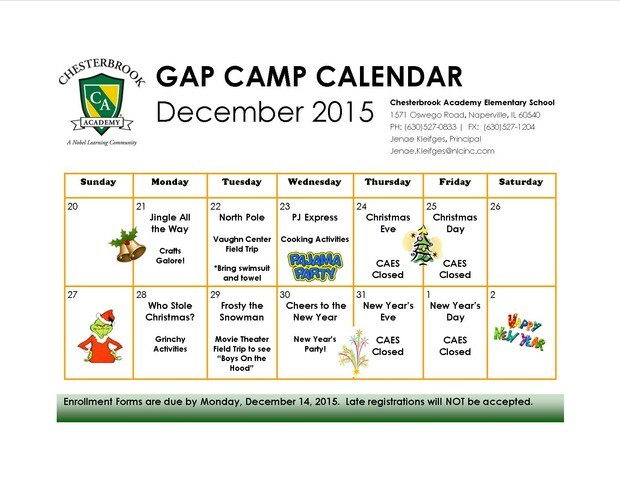 Register for Winter Break Camp by December 14th to secure your school-age child's space. Extras are available at the front desk.